It’s finally October! My favorite month of the year! Time for chilly mornings, warm, comforting soups and Halloween! It’s also time to grab some great deals at Kroger this week! I was able to grab these awesome deals, and the final cost for everything I purchased during this trip was $3.23 after coupons and cash rebates! There are TWO great FREEBIEs this week! I grabbed some Cacique Breakfast Chorizo and two tubs of Lantana Hummus for absolutely FREE! 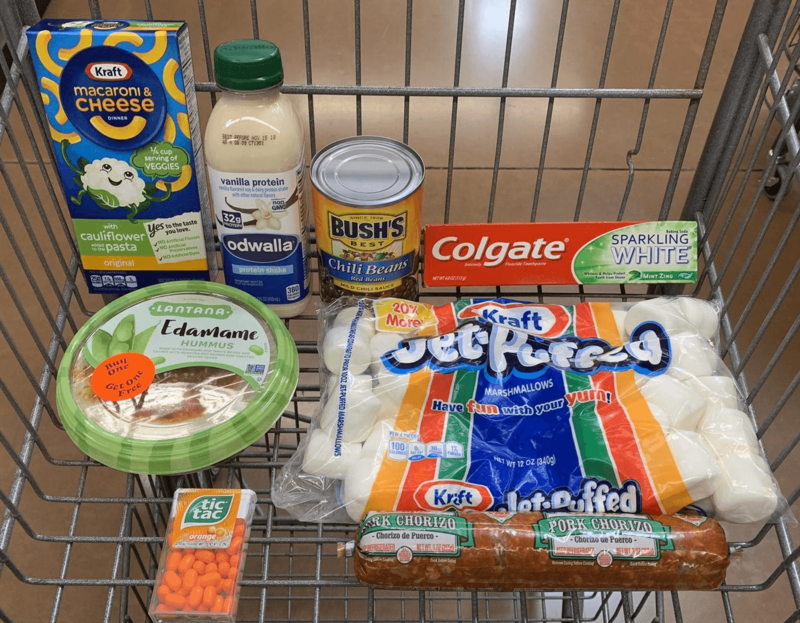 Plus, be sure to grab a bag of Kraft Jet-Puffed Marshmallows for just $0.25 after coupon! And if you need a couple of great budget-friendly Fall soup recipes to get you through these chilly evenings, try this Apple Squash Soup or this Moroccan Vegetable Soup! Delicious!